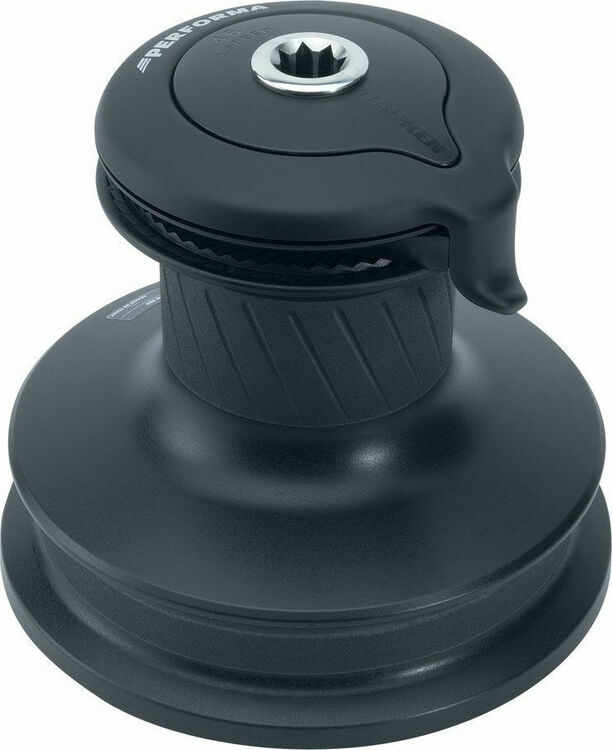 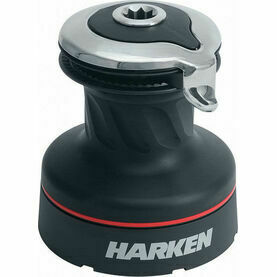 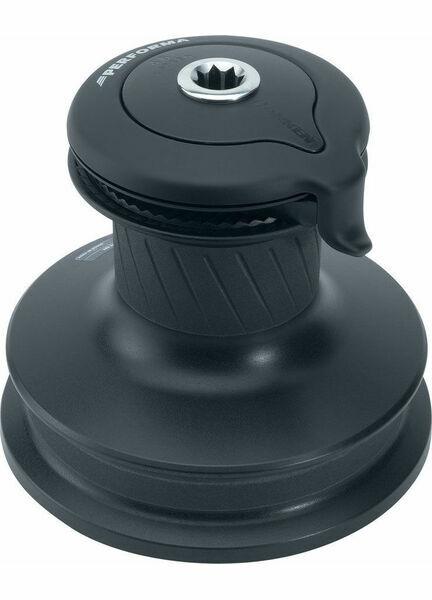 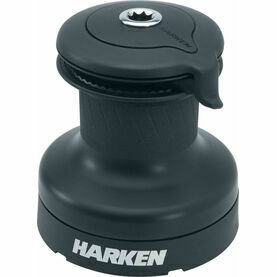 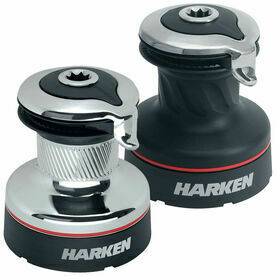 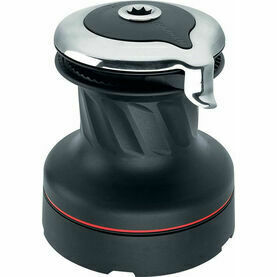 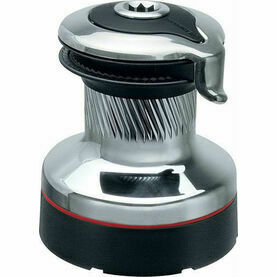 This 2-Speed Self-Tailing Radial Winch from Harken features a gripping surface that has been unique shaped to match the winch size and drum material. 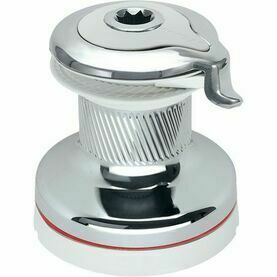 The use of diagonal ribs over textured abrasive materials maximizes gripping power, and greatly reduces the amount of line wear. 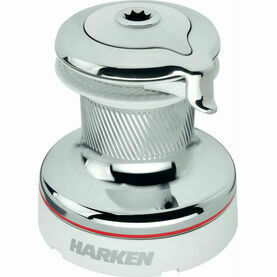 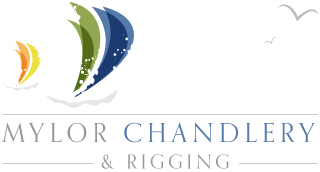 The self-tailing mechanism on the winch means that one crew member can quickly and easily trim or raise sails.